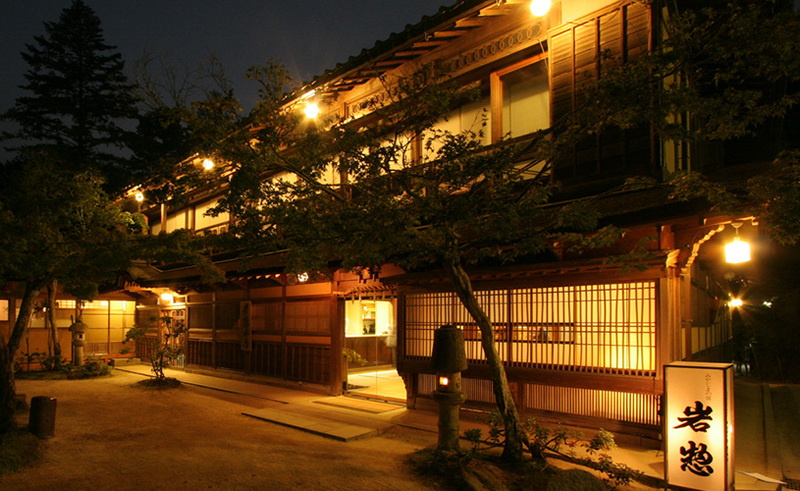 Staying in a Japanese Ryokan is an experience that you will remember for the rest of your life. Your reservation needs to be handled properly by people who know ryokans and are experts. 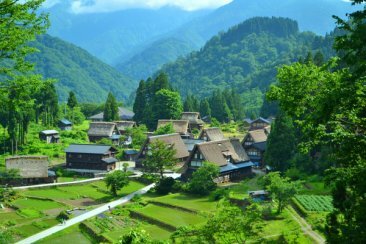 Japanese Guest Houses only works with ryokans in Japan and we know the ryokans. Your reservation will be personally handled with care and attention by your ryokan expert. You deserve to have your travel personally arranged. 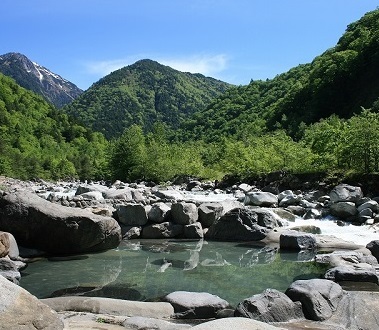 Contact us to reserve your perfect Japanese vacation today! 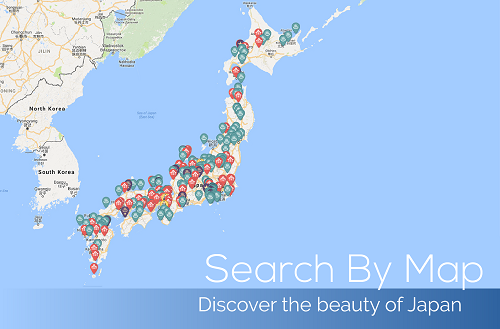 Top Destinations - Explore Japan! "The reservation process is excellent. The staffs were very attentive and responded to my request very promptly and tried their best to get the place that I wanted. If I plan the next trip to Japan, I definitely use their service again." 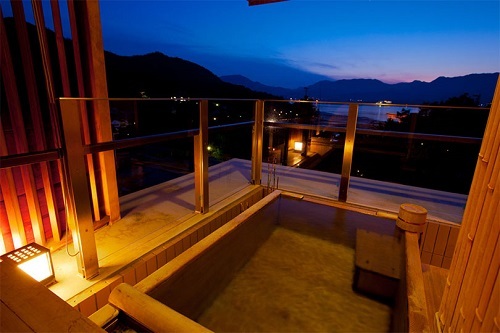 "The service we get from Japanese Guest Houses agency is exquisite. Vincent Penez has been unbelievably efficient. We are planning a stay a relatively small place during a popular festival, and although all the accommodations are fully booked, his assistance in finding an accommodation has been great. Chapeau!" 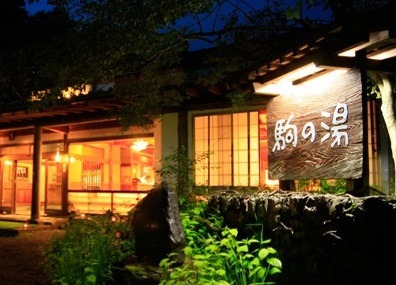 "I've used Japanese Guest Houses on 3 occasions now over approx 10 years. I've booked numerous ryokans with them all over Japan and have never had any problems. This time around, they even remembered our food allergies from 5 years ago - very organised, efficient, helpful and friendly. Highly recommend using their services and look forward to using them for many trips to come!" 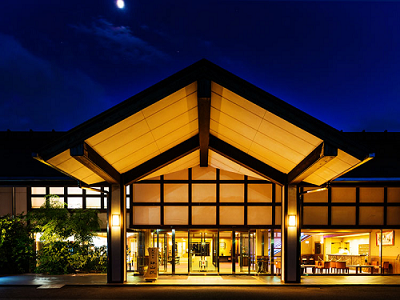 "We contacted Japenese Guest Houses at a very short notice. Their staff, particularly Jillian, was extremely helpful with suggestions for available Ryokans and they made a great effort to find us a place as well as sending us useful information. 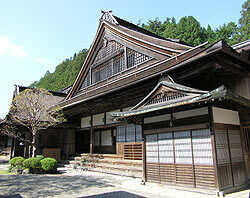 We are very excited for our upcoming stay at a Buddhist temple ryokan." 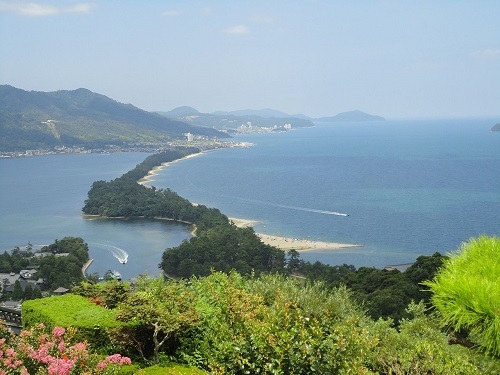 "Booking through Japanese Guest Houses was so easy! Vincent was immensely helpful and responded to my e-mails promptly! 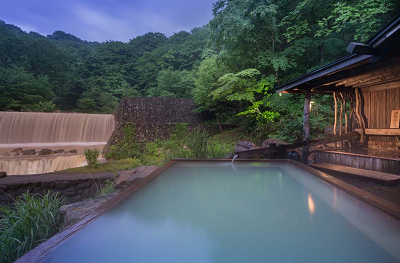 I am so happy with our first ryokan booking through this company that we might even book a second one for our trip! Thank you again, Vincent and Japanese Guest Houses!" "Booking with Japanese Guest Houses was so easy. Romain was so much help with arranging everything for us. We had a wonderful stay at Kijitei Hoeiso. 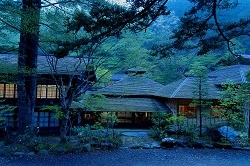 I would highly recommend Kijitei Hoeiso and Japanese Guest Houses. Their website is so easy to understand and the team is so helpful in arranging and booking everything for you. 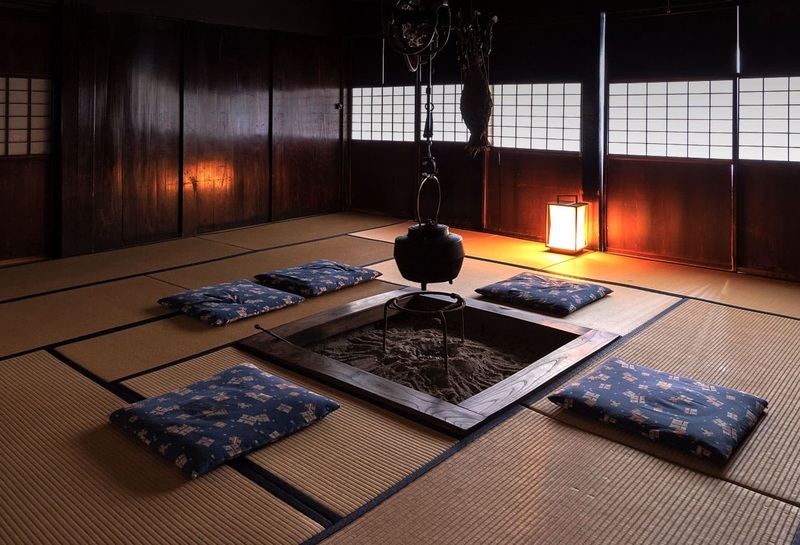 There are easy explanations of all of the different styles of Ryokans, and the etiquette for the Onsen. So helpful for first timers! 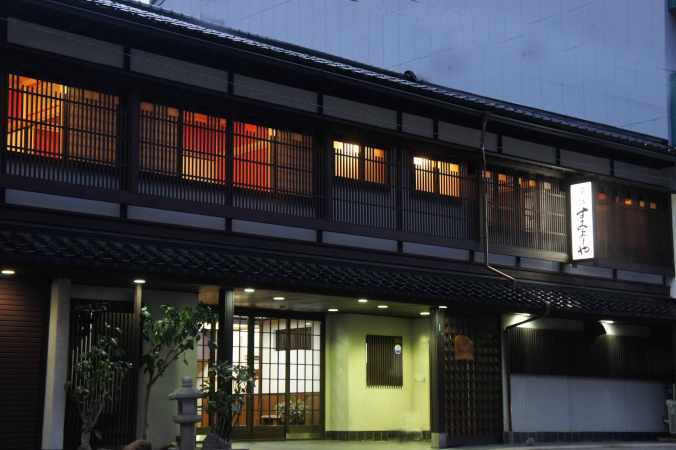 If you're heading to Japan and want to stay in a Ryokan, Japanese Guest Houses is the place to start." 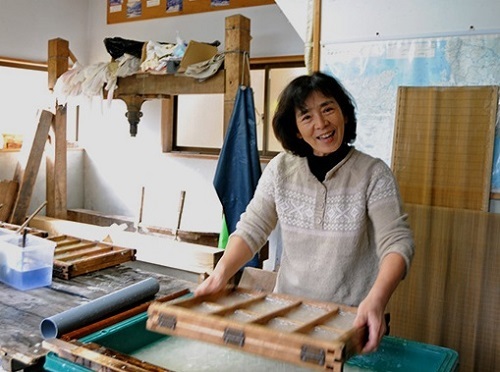 We work with over 600 ryokans!